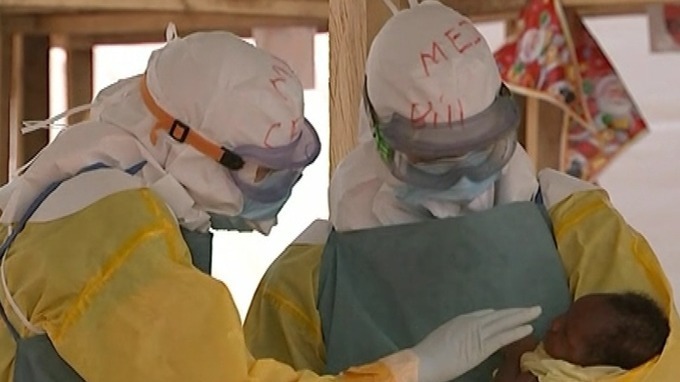 As British nurse Pauline Cafferkey fights for her life in a London hospital after contracting Ebola in Sierra Leone, 40 of her colleagues remain in Makeni, the West African country’s worst affected city, helping to fight the deadly disease. It’s hot, tiring work and it carries a considerable risk, but for the NHS staff who have come to Sierra Leone, it’s a calling. Their colleague, who is in a critical but stabilised condition, is in all of their thoughts. They know what she’s going through because they see the symptoms every day. 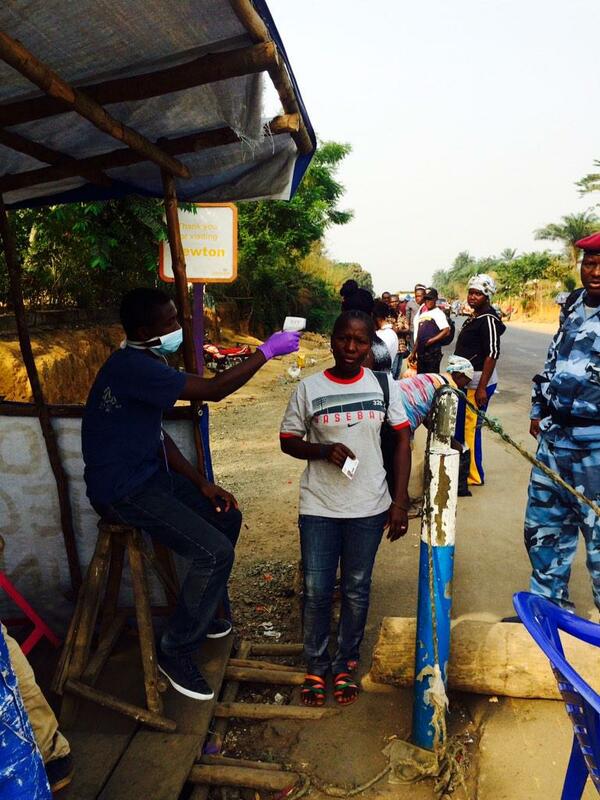 What they deal with only furthers their determination to beat the virus and their approach to the job hasn’t changed. Just as Pauline Cafferkey did, they all knew the risk when they volunteered. 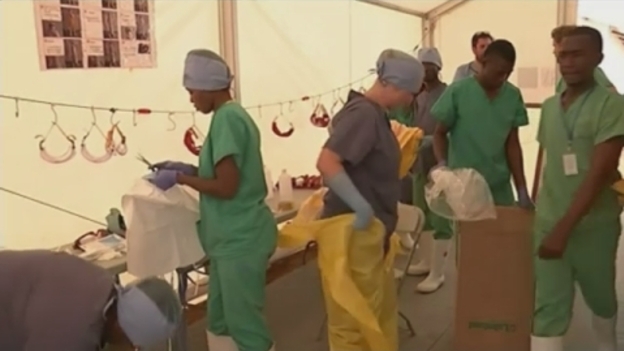 “We take every precaution possible in order to not contract Ebola,” GP Anna Martin told ITV News. Nothing has changed for her she said, despite Cafferkey, a Scottish public health nurse, contracting the disease. The workers encounter heartbreak every day. 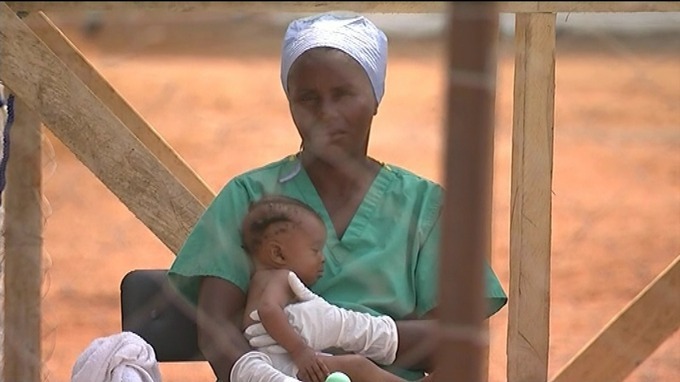 This afternoon, five-month-old baby Mary tested positive for Ebola and is being cared for by a survivor who is immune to the virus. 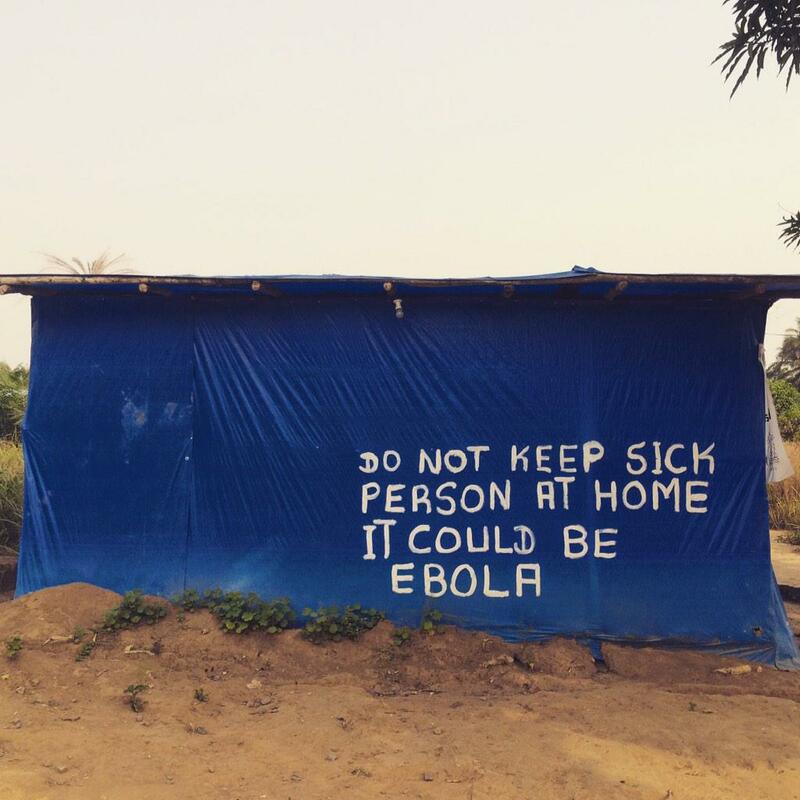 By helping to stop the spread of the disease, British volunteer staff here believe they are protecting more than just the people of Sierra Leone – but are helping to stop Ebola from reaching people back home.